This sumptuous Red Charlotte cushion cover will definitely revamp every tedious interior. 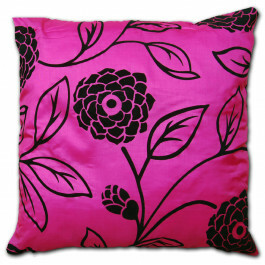 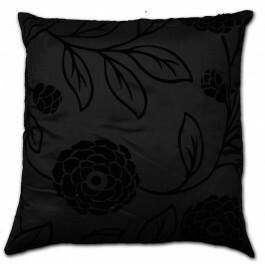 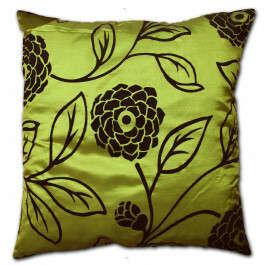 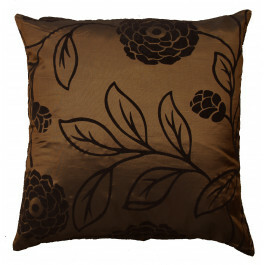 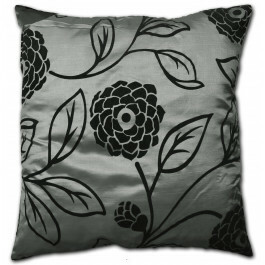 Made from highly durable faux silk, this fabulous cushion cover will go well with traditional and modern decor both. 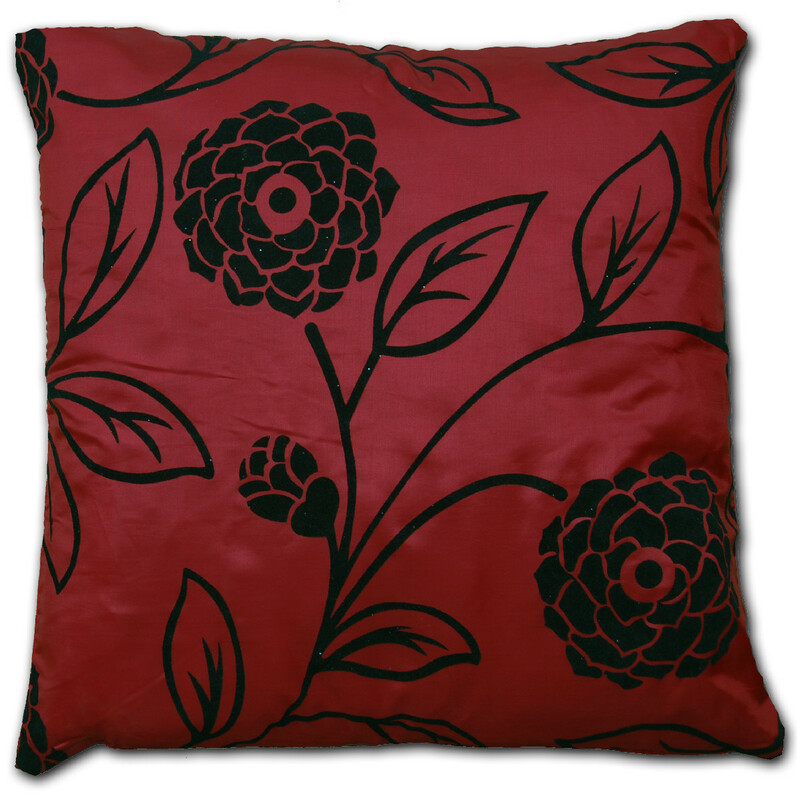 Cheerful and elegant, our cushion cover in red colour with black rose print is eye-catching and ideal for adding lavishness and festive aura to your sittings. 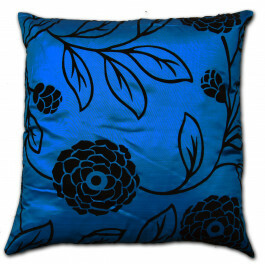 This cushion cover is available in one size to beautify your decor.